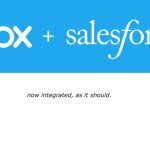 The leading elevator and escalator company expands its use of Salesforce, to bring together cutting-edge technology and field service teams, providing a richer customer service experience. Kone plans to send data from its IoT connected equipment to Salesforce, enhancing service availability and service quality for maintenance and remote monitoring. 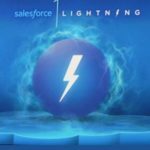 Used with its current deployment of Sales Cloud Lightning, Salesforce will become central to KONE’s service workforce, enabling the company to set a new standard for customer experience, responsiveness and quality. KONE’s equipment moves more than one billion users each day, with more than one million elevators and escalators in its service base. Currently, KONE uses a mix of custom-built and legacy technology solutions across its service operations in EMEA, Asia and Americas. The future benefits of the Salesforce Platform will give an improved all-round view of KONE’s customers for people working in field operations and field service management. 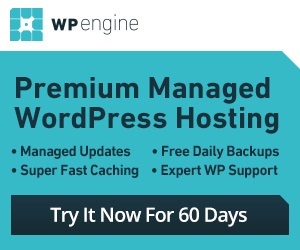 It will also significantly reduce the current complexity of interfaces and systems. With Service Cloud Lightning and Field Service Lightning, KONE will be able to connect and mobilize its entire service workforce with a single view of the customer. This includes KONE’s customer service agents and dispatchers who work in its customer care centers, as well as its more than 20,000 field service technicians at customer sites who need the ability to access the latest customer information right from their mobile devices. In addition, service data coming from KONE’s IoT connected equipment will be routed through Service Cloud Lightning so that its service workforce can respond to issues more quickly. 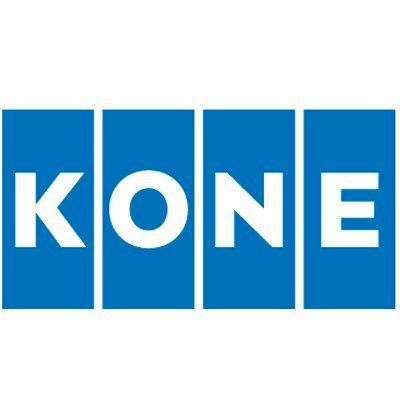 KONE expects to connect its more than one million elevators and escalators over the next few years. 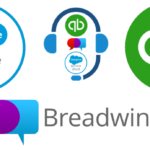 As a result of bringing together its systems with the Salesforce Platform, KONE personnel will be able to drive benefits for customers including better service availability, improved equipment safety and reliability, and an improved understanding of customer needs. 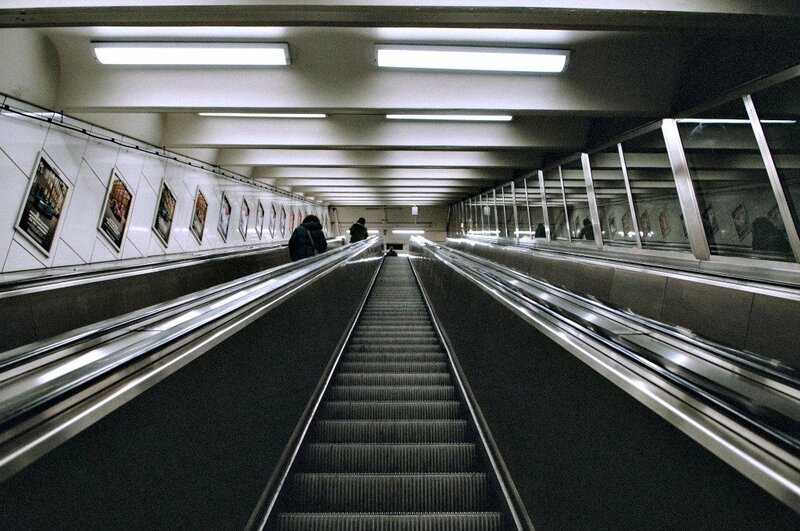 KONE is one of the global leaders in the elevator and escalator industry. KONE’s objective is to offer the best People Flow® experience by developing and delivering solutions that enable people to move smoothly, safely, comfortably and without waiting in buildings in an increasingly urbanizing environment. KONE provides industry-leading elevators, escalators, automatic building doors and integrated solutions to enhance the People Flow in and between buildings. KONE’s services cover the entire lifetime of a building, from the design phase to maintenance, repairs and modernization solutions. In 2015, KONE had annual net sales of EUR 8,6 billion, and at the end of the year close to 50,000 employees. For more information, see Kone.com.